Responding to demands to look into alleged Russian interference in the 2016 election, Twitter executives met with US lawmakers behind closed doors. Despite Twitter’s efforts at transparency, the senior Democrat on the Senate panel left the meeting unhappy. Twitter’s Vice President for Public Policy Colin Crowell met with with members of the House and Senate intelligence committees on Thursday, discussing the allegations that Russia had abused the platform to somehow interfere in the US electoral process. After being asked to look into 450 accounts that Facebook flagged as fake and “suspected” Russian bots earlier this month, Twitter found 22 corresponding accounts on their platform and suspended them for violating the company’s rules against spam. Twitter also suspended another 179 “related or linked accounts” that were in violation of their terms of service. None of the 201 accounts were registered as advertisers, the company said. “Twitter deeply respects the integrity of the election process, which is a cornerstone for all democracies. We will continue to strengthen Twitter against attempted manipulation, including malicious automated accounts and spam, as well as other activities that violate our Terms of Service,” Twitter said. 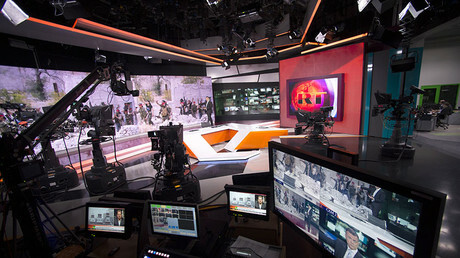 RT Editor-in-Chief Margarita Simonyan said that she wasn’t aware paying for advertising is now considered suspicious or harmful in a developed democracy such as the United States. “We have not found accounts associated with this activity to have obvious Russian origin but some of the accounts appear to have been automated,” the company wrote. Every week, Twitter said their automated systems catch more than 3.2 million suspicious accounts. The company blamed Russia for being the “primary source of automated and spammy content on Twitter for many years,” but did not provide any evidence of that claim. 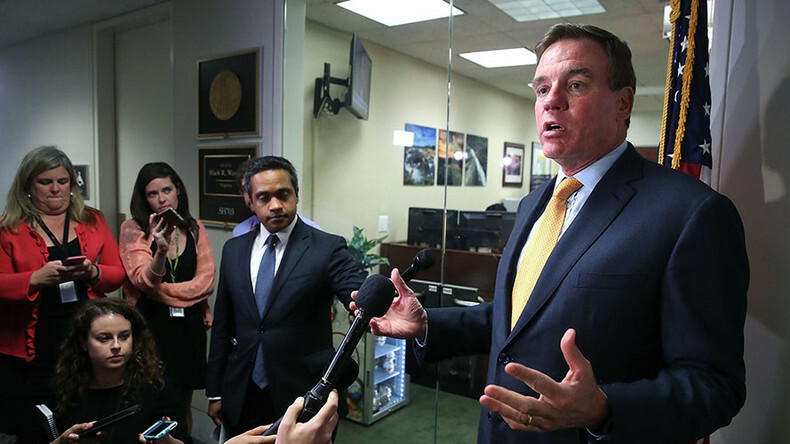 Though Twitter promised to work with the Federal Election Commission (FEC) and Congress on making the social media platform more transparent, this was apparently not good enough for Senator Mark Warner (D-Virginia), the senior Democrat on the Senate Intelligence Committee. Warner said he was disappointed in Twitter after the meeting, saying their presentation was “frankly inadequate on almost every level,” according to CBS News. Earlier this month, Facebook said that it had identified up to $150,000 in advertising, purchased between June 2015 and May 2017, that was connected to roughly 470 “inauthentic” accounts and pages that were “likely operated out of Russia,” Chief Security Officer Alex Stamos wrote. Stamos admitted that the “vast majority of ads run by these accounts” had nothing to do with the election, voting, or a particular candidate. Google said it had failed to unearth any facts that would implicate Moscow in exploiting advertising to manipulate the election. “We’re always monitoring for abuse or violations of our policies and we’ve seen no evidence this type of ad campaign was run on our platforms,” Google said last week, according to Reuters. The House and Senate Intelligence Committees have invited Facebook, Google and Twitter executives to testify before Congress on Russia and the 2016 election. The open hearing before the Senate committee is scheduled for November 1.